The Rotary House provides a unique and simply beautiful venue for any type of intimate gathering. 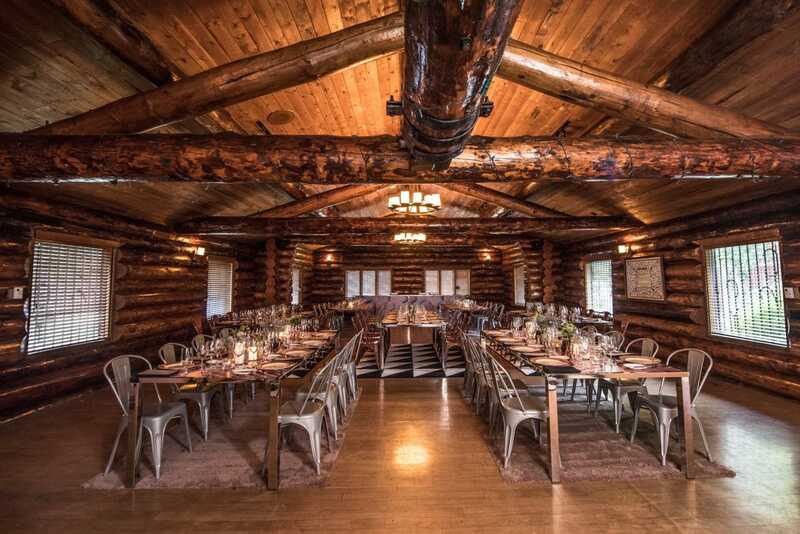 The stunning and historic log cabin provides a charming venue inside with the addition of a beautiful setting outdoors and sets the stage for smaller corporate retreats, meetings and special events. Complete with a gas fireplace, a reception area, built in wet bar, and a piano, the Rotary House has a uniquely rustic western feel. Adjacent to the Rotary House is Weadickville, an outdoor park space that recreates Calgary’s streetscape from a century ago with vintage storefronts and a gazebo that can be used for ceremonies or small performances.